Many tweens never pick up a book for fun. But studies show that kids who read for pleasure have better vocabulary, are more inspired writers and are better test takers. 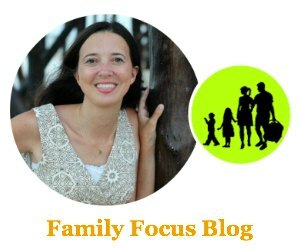 So what’s a frustrated parent to do? Here are some tips for parents to make reading more accessible and fun for a finicky tween. Kids are drawn to technology, so anything inside a screen automatically ups the cool factor. Download titles from a book store or online marketplace to your laptop from the comfort of your living room. Check out free titles from you public library and transfer them via Wifi to your eReader. If you don’t have an eReader, download a free Kindle app to your smartphone or tablet. Audiobooks, read aloud by professional narrators, are theater for your brain. They are excellent for bringing stories alive for kids on car trips, in doctors’ waiting rooms and while on the move. Download them straight to your child’s iPod or MP3 player from the library (free) or book store. If you have a smartphone, apps like “Audiobooks” allow you to download thousands of classics, like “The Adventures of Tom Sawyer,” or “Anne of Green Gables,” for free. 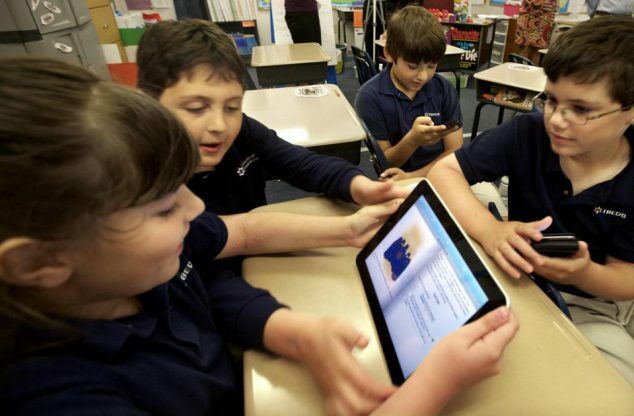 The latest trend in kids’ literacy, book apps are a cross between an eBook and a game. You get the full text of a paper book, with interactive elements that let kids make choices in a story, or hear music or narration. Find quality book apps at review sites like digital-storytime.com, or on sites appymall.com, which let you search by grade level. The site momswithapps.com runs promotions of free and discounted apps every Friday. If the thought of a paper book is overwhelming to your child, head to the comic book or graphic novel section of your book store or library. If they’re already a fan of Spiderman or Snoopy, a comic book will hook them with the illustrations. Soon they’ll be trying to work out the words to follow the action. Start small with the comics in the newspaper. You can do this without turning off the TV! Just turn on the closed-captioning feature to display text on the screen during your tween’s favorite program. If they have a flair for the dramatic – and what tween doesn’t? — challenge them to read aloud and recite the lines with the actors. Great tips, what I really like to do is, turn the reading into a reading game, kids love to play, and it’s actually reading & playing in the same time, whoever finishes a page will win, they end up both winners. Great tips. My 8 year old wasn’t all that big on reading until recently. What made him start was kind of “peer pressure” – all the kids in his class were reading Diary of a Wimpy Kid and he wanted to read it, too. I love your ideas! I am trying to pick a device to give my child to read on- an Ipad, Nook, or Kindle. Any of the tablets would work. The iPad has the biggest selection of kids’ book apps and educational apps, but it’s a pricier device. There are deals now on the iPad 2 during the holiday season, though. Good luck!